Wood is alive, breathes and answers to your vibes. Just feel it! All the essences we use are the result of an accurate selection. This allows us to start our creations with a perfect board at the origin. 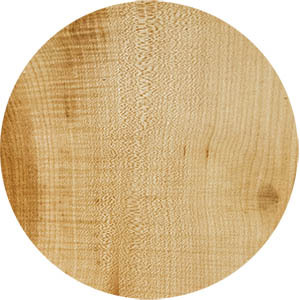 Above all, the woods are air dried and strongly seasoned to achieve a pure and perfect resonance. The fundamental rule of using wood as an instrument is that “it must sound good”. Why choose a wood over another? Every wood we use has its own tone, its own personality and it was chosen to achieve a specific sound. This way the role of the cabinet shifts from speaker to instrument, from passive to active element of the signal chain. Our aim is to give you a cabinet that enables your guitar to sound at its best. For example, some guitars will sound better with a pear wood cabinet, while ‘darker’ ones adapt better to oak wood. 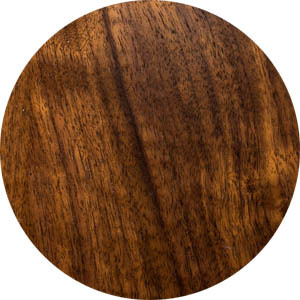 We have selected 9 differents tonewood, find the one that fits your sound best! One of the most famous lutherie woods, directly from Africa. 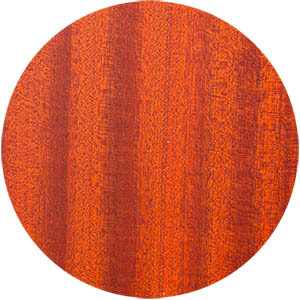 Sapele is crafted to reach strong harmonics and boldness. 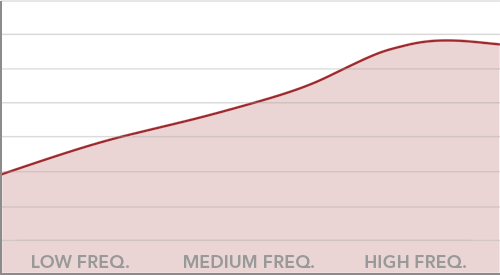 It is the best choice if you want a good attack in the middle frequencies and a well defined voice in the lower ones. 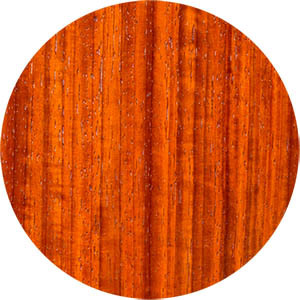 It is one of the most complete wood essences regarding the harmonic spectrum and Headroom. 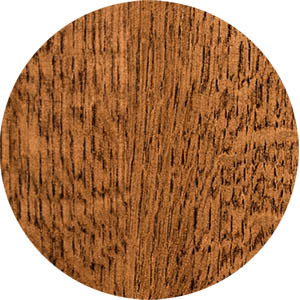 A wood that fits almost every type of sound. A reinterpretation of one of the most famous tone woods in lutherie. A wood that enhances high frequencies. Characterised by an high focus thanks its substantial specific weight. 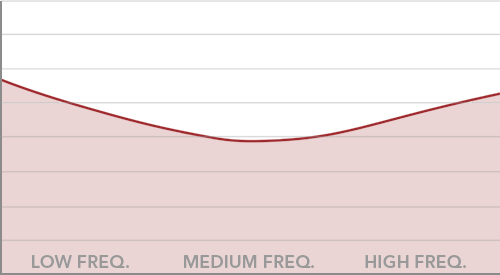 It is able to create extreme sound precision and definition, particularly on high frequencies. High attack and capability to punch the mix. Suitable for dark guitars or guitarists that play in large bands. The most balanced wood of our selection. 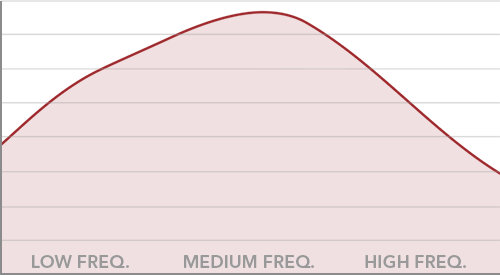 Defined in the lows, measured in the middle and round in the high frequencies. Famous in lutherie for his tonal and aesthaetical features that make it one of the most beautiful and unique wood in the world. 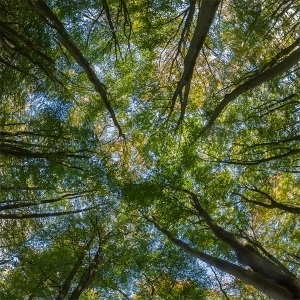 One of the oldest tree species in Europe from the Quercus family, it has the ability to create a really punchy sound highly focused in the middle frequencies. Slightly nasal, finds its home with high gain sounds, palm muting and high volume stages. 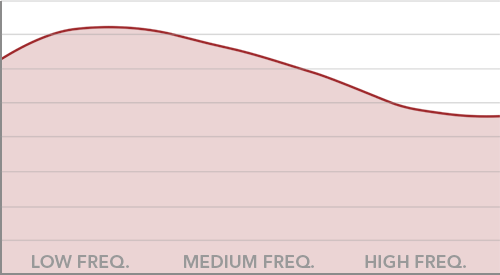 Characterised by a medium level of harmonics and a controlled quantity of headroom. A docile wood with low volume that out of the blue turns into a savage beast to be tamed. 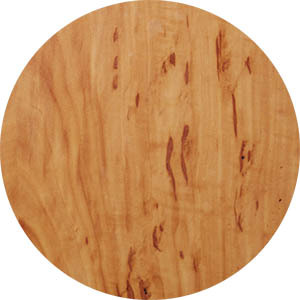 The only fruitwood we are using. 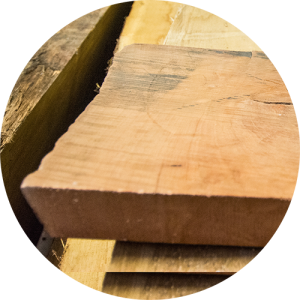 A wood with peculiar timber characteristics due to its hard but tender consistency. A few fine luthiers are still working with this wood, which is quite rare due to the trees dimensions and their different aesthetics appeal depending on the area. 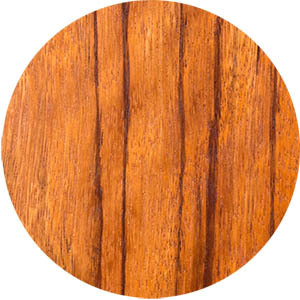 Tonally it is one of the most harmonics woods you can find on the market. 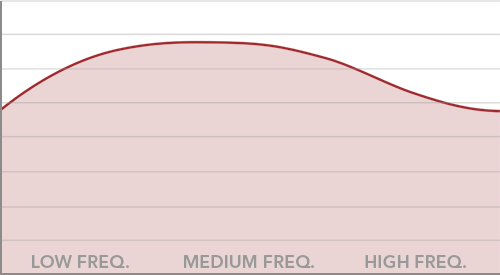 Always controlled in all the frequencies, it has very deep basses and very smooth mid-highs. 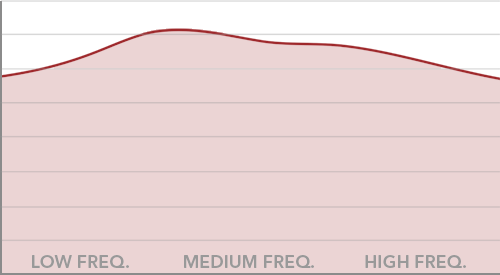 Slow attack compared to maple but one of the most incredible headroom you will ever hear. Solo players, acoustic and jazz players love it. Another jewel from our private stock. 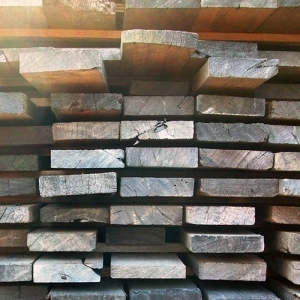 Seique, known even as “Credela”, is one of the most ancient woods we have in stock. It comes directly from the ‘70s and from centre America. 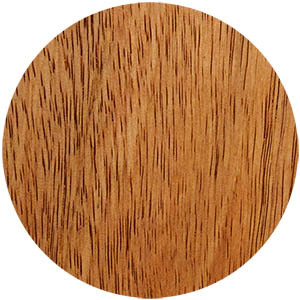 It is one of the lightest tone woods you can find and a wood that you either love or hate. 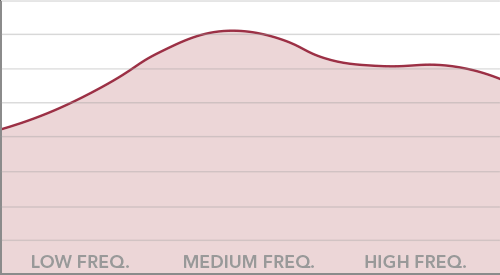 In fact it has a particular frequency shape with few middles, high responsive lows and highs, at its best it can support high gain and palm muting guitarists. Like Oak it can turn savage during emission and attack, but it has the opposite shape. Suitable for rhythmic guitarists and ideal ally in punch-needing situations.